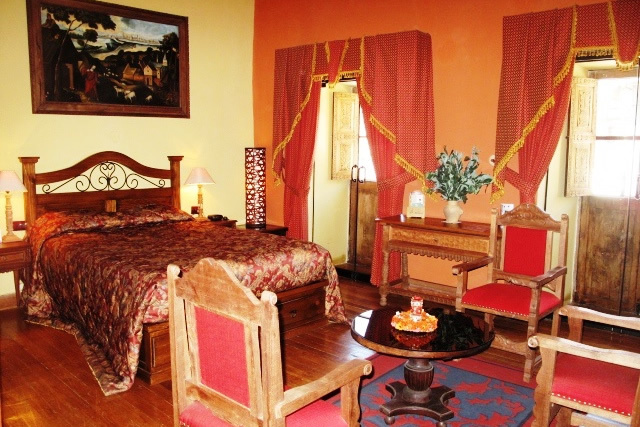 luxury, design and comfort at its best"
Marqueses Hotel A charming 3 star Hotel. 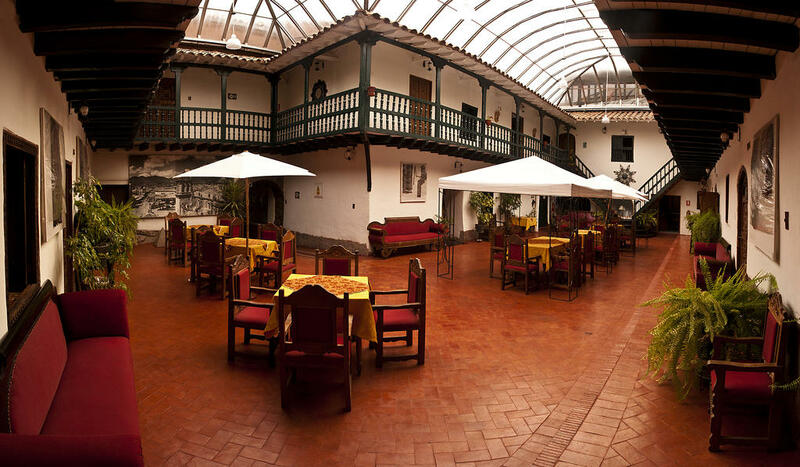 This small monastery located in the heart of Cusco with a lovely colonial courtyards, fountain and all refurbished rooms, located just one block near the Plaza de Armas. 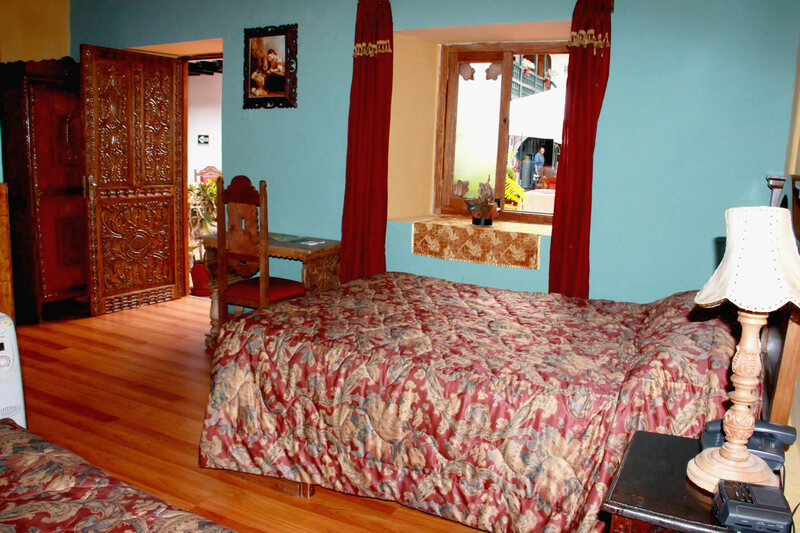 The location, kindness and warmth of the staff and hosts are part of its popularity, close to all of the most important tourist attractions, Inca temples, Museums, Churches, Convents and Plaza de Armas. 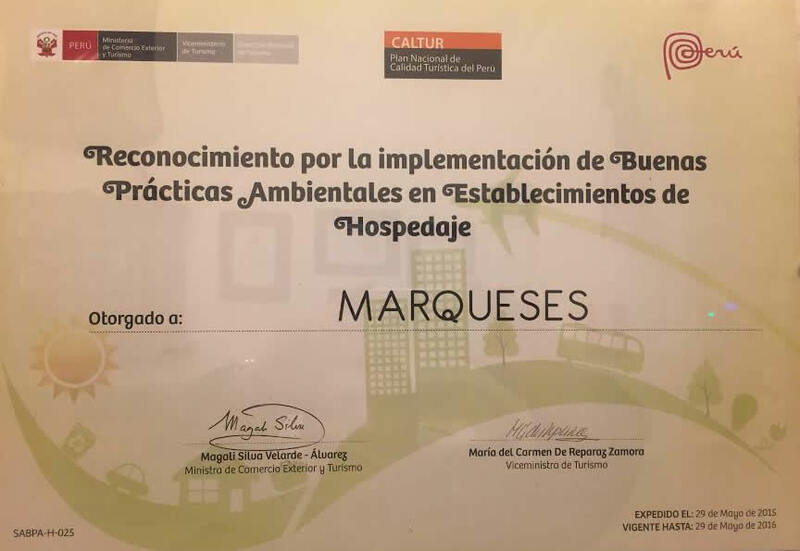 Marqueses Hotel is a beautiful Colonial house built at the end of XVII century that has recently been refurbished and renovated according to the modernity and comfort, designed for couples and families are waiting to welcome you. 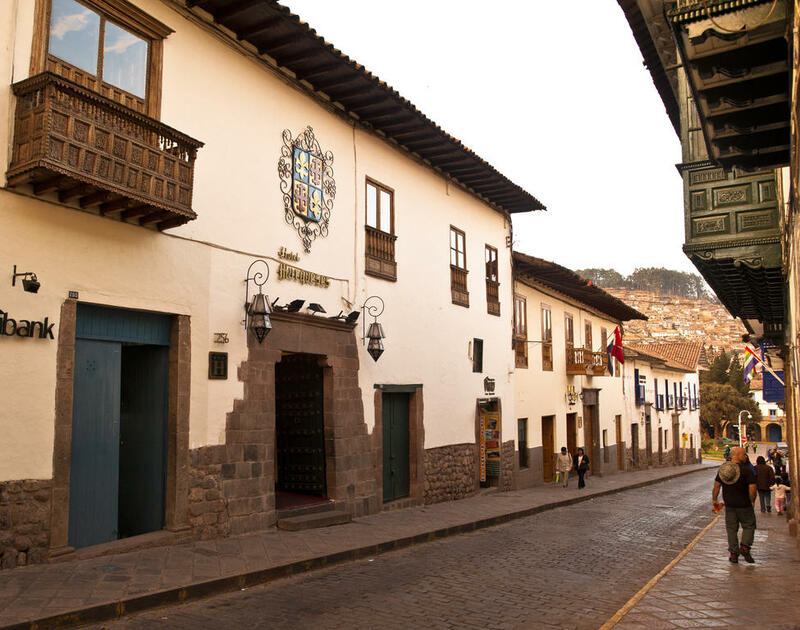 The ancient stone fountain, the woodwork of balconies and doors, the colorful andean weavings and the classic paintings from the famous paintings of Cusco´s school… adds so much to its own appeal. It is great value for a lovely and safe staying in Cusco. An amazing history going back 400 years is great for classic photos. Hospitality and service are waiting to welcome you!. Hotel Marqueses is a beautiful Colonial house built at the end of XVII century that has recently been restored and refurbished. 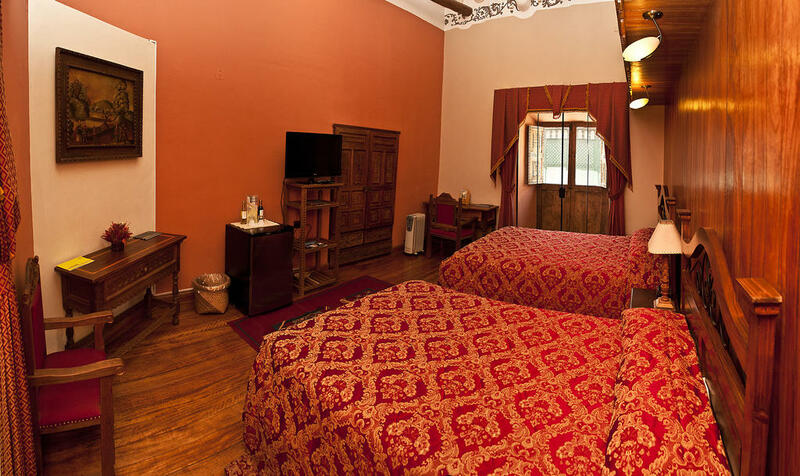 Due to the safe and strategic location you are within easy walking distance of the many historical places, museums, restaurants, cultural, artistic and traditional places in Cusco the ancient sacred city of the Incas. An air of mystery and romance lingers around this fabulously refurbished colonial courtyard villa. It stands on a historic Garcilaso street. Just a block from the Plaza de Armas, it's incredibly central, but still feels like a personal sanctuary. Recommended by Lonely Planet. 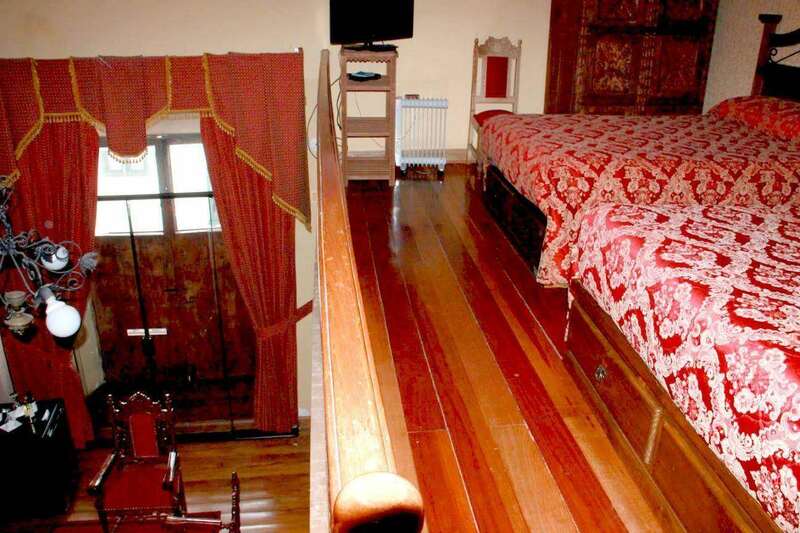 Marqueses Hotel Suites, deluxe and standard rooms have private bathrooms with 24 hour hot water. Suite and deluxe rooms have shower and bath and the rooms are very spacious with much more natural lighting and character. They are located in the front courtyard area. Comfortable and bright room is fitted with 1 Queen or 2 regular beds, Alpaca wool duvets, heating and heavy curtains for extra warmth. 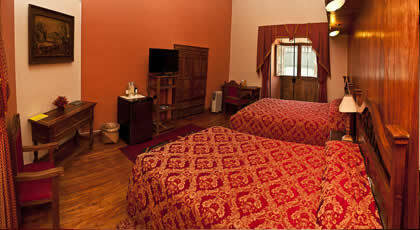 Our “Suite” for those celebrating special occasions, maybe a Honeymoon… tastefully furnished spacious rooms. (near SAS Travel) Cusco PERÚ. Our agents are not available right now. Please leave a message and we´ll get back to you. Enjoy a drink in our lounge bar. A selection of teas and coffees are available throughout the day. 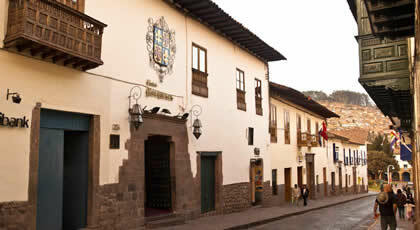 Hotel Marqueses is a built at the end of XVI century that has recently been restored. Incomparable hospitality, warmth and friendly staff and over all a professional service.